$1000 down $400/monthly payments.Price shown is subject to CASH sales only! TN Motor Enterprises Inc. reserves the right to make changes without notice. Down payment requirements, APR rates and terms may change without notice up until the date of purchase. 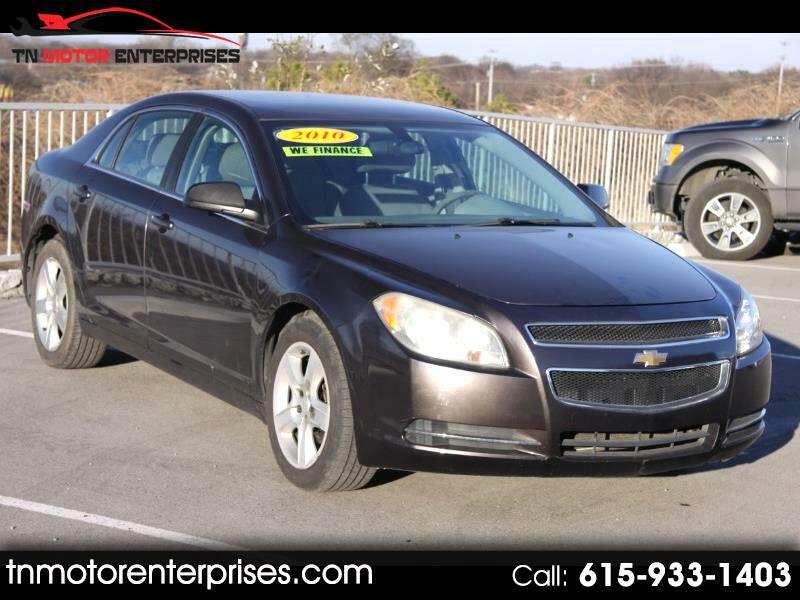 Please contact our office at 615-933-1403 for a detailed Buy Here Pay Here financing quote.